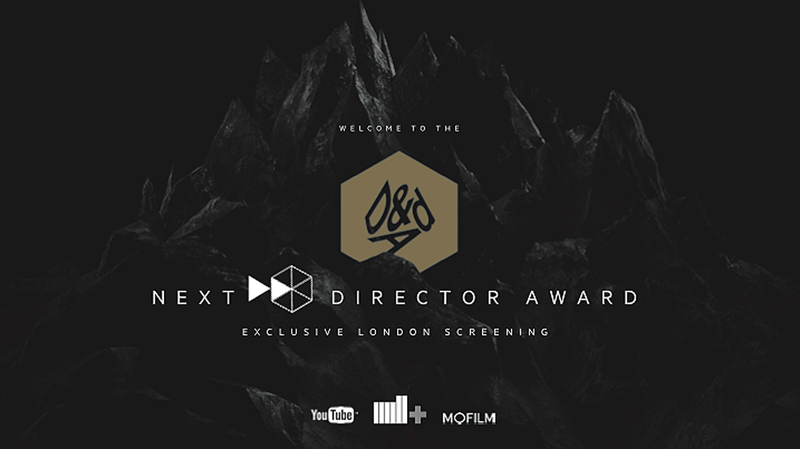 The Mill are proud to once again be supporting the D&AD Next Director Awards. 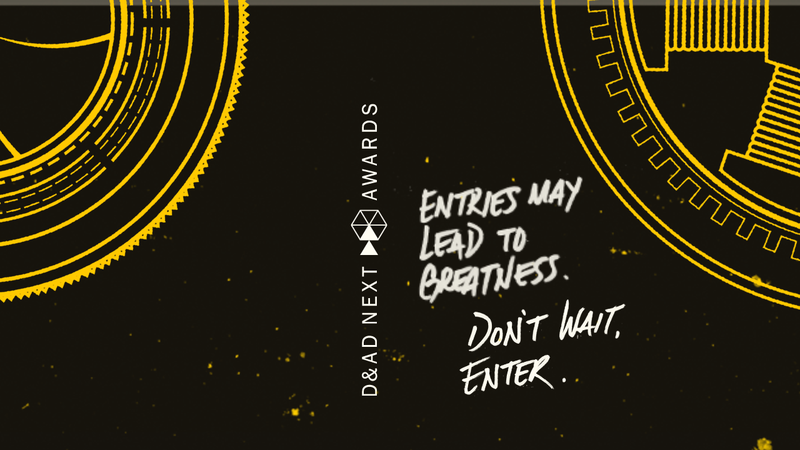 The annual Next Awards looks to bridge the gap between the D&AD Professional Awards and New Blood programme by identifying the best new talent and promoting it back to the industry. Shortlisted directors and photographers receive international exposure for their work, mentoring from a wide portfolio of acclaimed photographers, agents, production companies and advertising agencies, plus the chance to win funding and grants towards personal and commissioned projects. The Mill’s London Studio will be hosting the judging as well as awards ceremony held on Thursday 12th May. 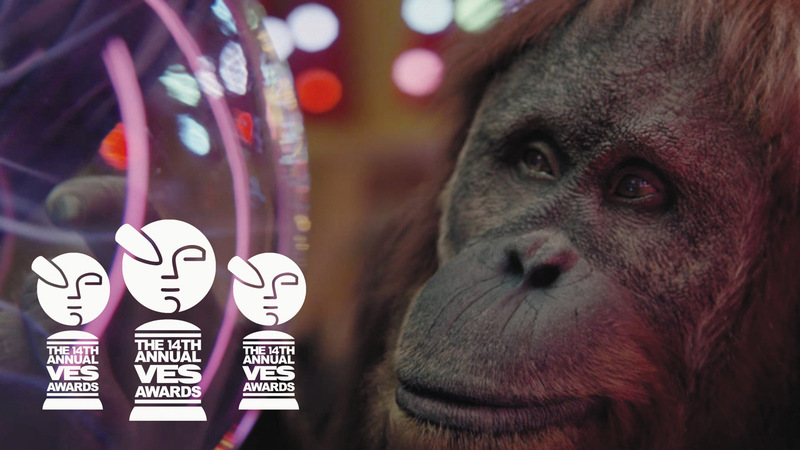 Find out more about the awards and shortlisted entries on the D&AD website or read about last year’s awards and winning work on our blog.